An epic surprise shook the San Diego Comic Con. Neil Gaiman, one of the greatest authors in my opinion, announced that he will be returning to comics with the title that made him famous, The Sandman. SAN DIEGO, CA – July 12, 2012 – Twenty-five years after one of the most celebrated graphic novels of all-time hit shelves, award winning and critically acclaimed author and screenwriter, Neil Gaiman, announces his return to THE SANDMAN. Gaiman made the surprise announcement, via video, at DC Entertainment’s Vertigo panel at this year’s San Diego Comic-Con. Karen Berger, Executive Editor of Vertigo, then revealed that Gaiman is paired with artist, JH Williams III (BATWOMAN) for the series, who appeared on stage to an already stunned and elated crowd. THE SANDMAN mini-series will be published by Vertigo in 2013. With more than 7 million copies sold in nine different languages, Gaiman’s multi-volume magnum opus THE SANDMAN features literature’s most dysfunctional family—Death, Desire, Despair, Delirium, Destruction, Destiny and Dream. The critically acclaimed Vertigo fantasy series transformed the landscape of comics, helping to usher in an era of more compelling and sophisticated storytelling. Combining mythology and literature in an epic story, it is one of the most popular, groundbreaking, bestselling and award-winning comic books of the last twenty-five years. It has garnered nineteen Eisner and six Harvey Awards, and is the only comic book to win the World Fantasy Award. The original series ran 75 issues and has been collected in ten Volumes, five Absolute Editions (plus Absolute DEATH) and is now being collected in THE ANNOTATED SANDMAN. Other SANDMAN related titles include SANDMAN: Endless Nights, SANDMAN: The Dream Hunters, and SANDMAN Mystery Theatre. 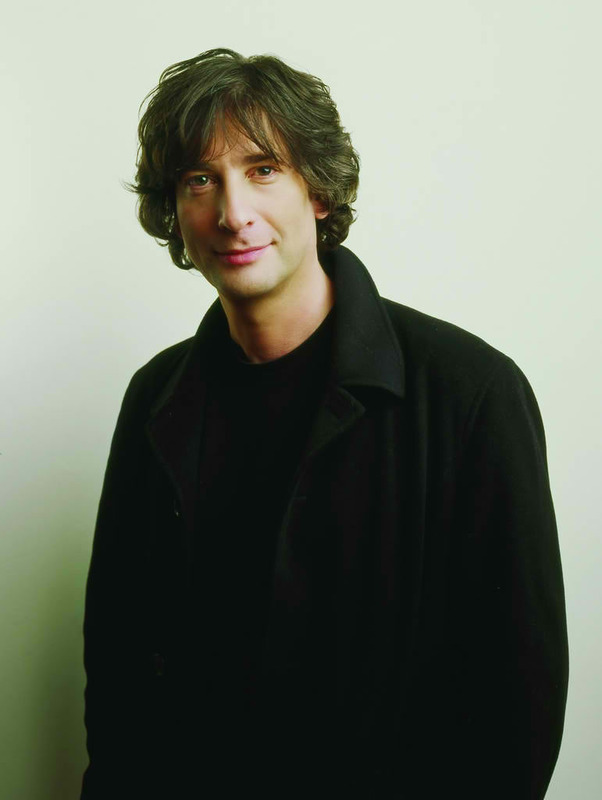 Neil Gaiman is the New York Times best-selling author of the Newbery Medal-winning The Graveyard Book and Coraline, the basis for the hit movie. His other books include Anansi Boys, Neverwhere, American Gods and Stardust (winner of the American Library Association’s Alex Award as one of 2000’s top novels for young adults) and the short story collections M Is for Magic and Smoke and Mirrors. He is also the author of The Wolves in the Walls and The Day I Traded My Dad for Two Goldfish, both written for children. Among his many awards are the Eisner, the Hugo, the Nebula, the World Fantasy and the Bram Stoker. Originally from England, he now lives in the United States. Williams is the co-writer as well as the co-artist of the GLAAD Award-Winning title BATWOMAN for DC Comics-The New 52. A multiple Eisner Award-Winning artist, he has also received the Harvey, the Eagle, and the 2012 Reuben Award from the National Cartoonist’s Society. The acclaimed artist has also drawn PROMETHEA, DESOLATION JONES and other titles. Next SDCC 2012: The Walking Dead Live!